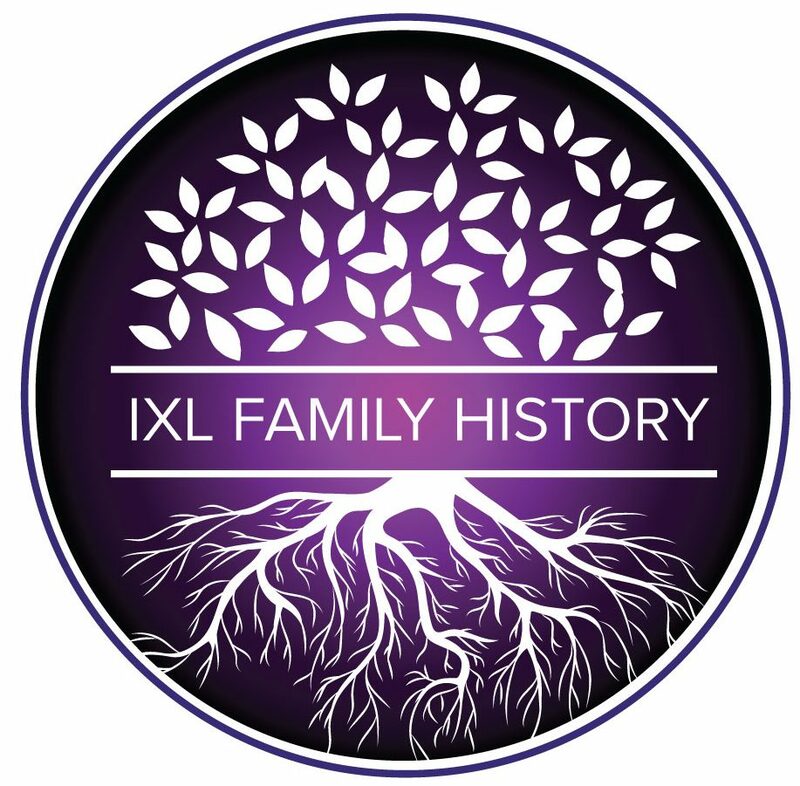 I offer a range of services to help you find your ancestors and assist you to grow your family tree. A copy of your family tree chart, reports and any newspaper clippings or other information I’ve found on-line, mailed to you in a presentation folder. I provide cemetery searches in the Toowoomba, Lockyer Valley and Somerset Regional Council areas. I will make every attempt to find your ancestor’s grave site, and provide you with the location and a photo and transcription of their headstone (if there is one). I charge $10-$20 for this service depending on the location of the cemetery, and how many other clients have requested photos or information from the same location. I can provide assistance with most family history needs, I can create charts, ancestor reports, and order certificates for you (cost of certificate + small fee). Do you have some old photos, photo albums, documents, you’d like to get scanned. Can’t take them out of the album or frame, or because they’re so valuable to you, you don’t want to take them out of the house and leave them with someone? I will come to your home with my portable scanner and scan them there before your very eyes, so that you know they are safe. I can then transfer them to SD card or USB for safe keeping. Hourly rates apply.